Large RV sites and Pull Thru sites. Full Hookup 50A and W/E 30A sites. 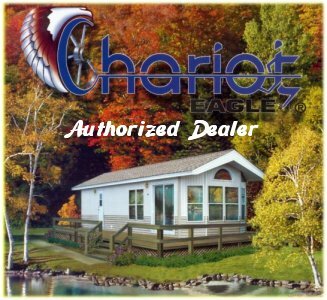 CHARIOT EAGLE PARK MODEL FOR RENT!